Though a softening in widebody business has seen Astronics’ earnings decline in recent quarters, the company is powering forward with new work on single-aisle aircraft. It has secured contracts to provide its 110V and high-output USB power outlets to “six major North American airlines” covering 1,400 narrowbody and regional jet aircraft, and it has revealed a new dock style wireless charging solution to Runway Girl Network for … wait for it … economy class, as well as other travel classes. “If you get on an airplane and look around, who is charging? 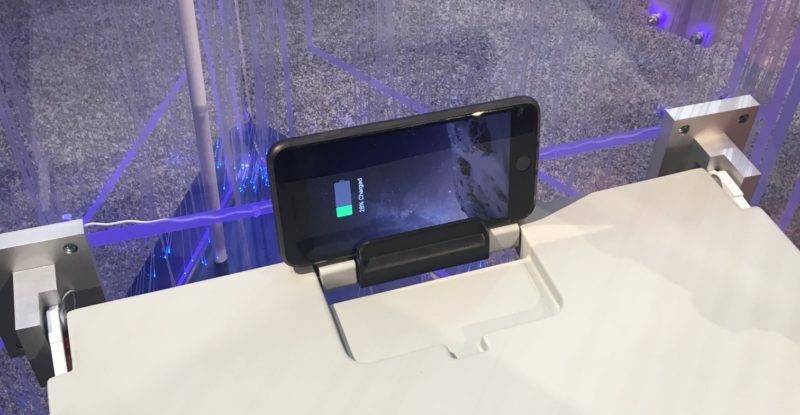 Everybody, not just first and business,” said Astronics Advanced Electronics Systems president Mark Peabody, before showing RGN a new wireless charging mechanism incorporated into the SmartTray personal electronic device holder. The solution is an answer to the “hold and power” question that both Astronics and SmartTray have sought to address since inking an exclusive partnership in 2015. 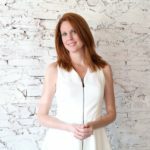 “If you had asked me” whether wireless charging would be coming to economy class a year ago, “I would have said I imagine it will be up in first and business because it’s a larger space. But people who have been coming to talk to us have been talking, in many cases, the Y [economy] class,” said Astronics director of business development and technical services Dennis Markert. “Surprisingly, we have it the tray table already as a concept design,” he said. And in the SmartTray, as demoed below. 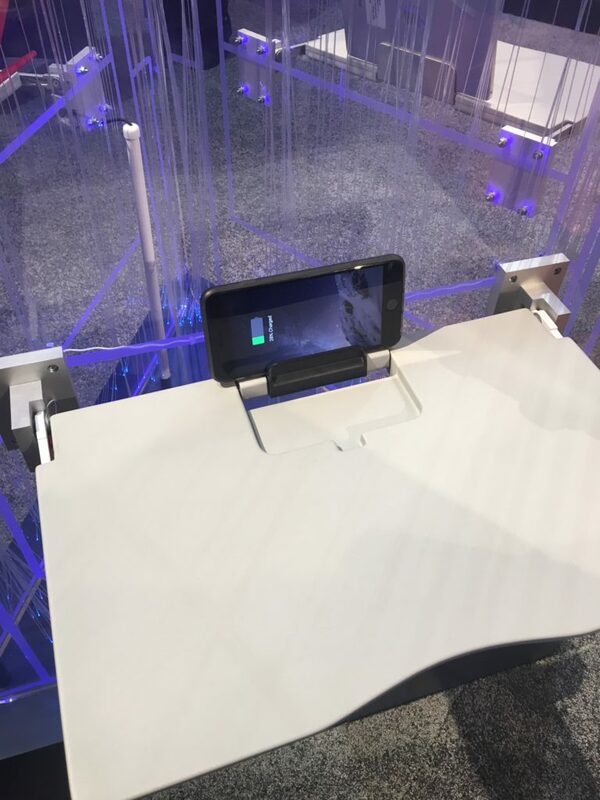 In recent years, wireless charging has been showcased on a variety of premium seating concepts, including the Panasonic Avionics/Rockwell Collins (former B/E)/premium seat collaboration Waterfront. But if executed properly, the ability to offer wireless charging in economy class – either atop the tray table or via the SmartTray PED holder or akin – would be a benefit for economy class passengers, who struggle with finding outlets when they’re positioned under the seat, particularly in snug seating configurations (thankfully, newer designs see sockets installed in the seatback). “Look at Ikea: they’re building it into furniture now. You go into Starbucks, you can charge while you’re there. It’s just — it’s becoming a norm,” he later added. 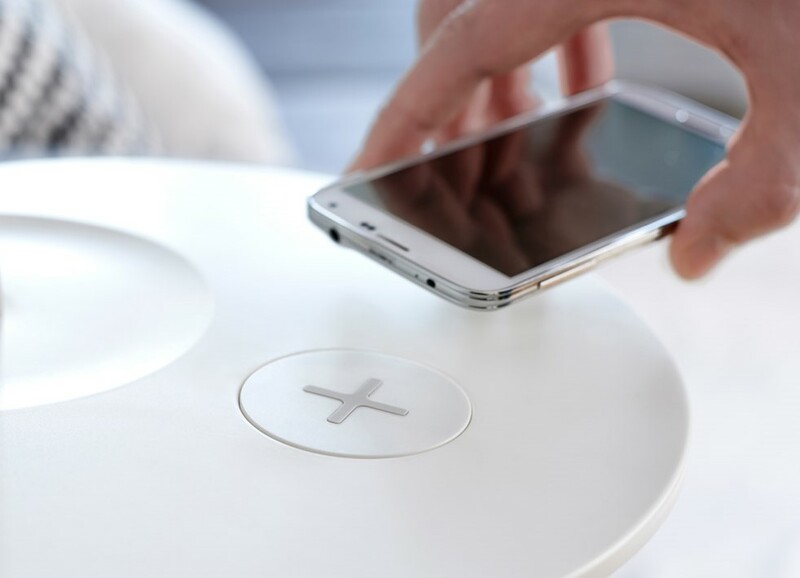 Astronics is quite rightfully bullish about the broad opportunity of providing wireless charging across travel classes, whether as part of premium class furniture or in tray tables. Until the release of the iPhones 8 and X, there were few signs as to the direction in which the biggest player in the personal electronic device industry, Apple, was going, before it chose the Qi standard. Now Astronics is gearing up to roll out its first wireless charging product next year. Broad take-up of wireless charging on aircraft will, of course, take time, though the retrofit market (versus OEM linefit) is expected to move first. There are always safety considerations, and you need to meet “the OEM and the environmental requirements, all that”, stressed Peabody. Most USB power on board aircraft is currently either Type A low power (with some Type A high power). But USB Type-C is indeed around the corner for all stakeholders in the in-seat power business, as digEcor suggested, and as Astronics’ latest win with North American carriers underscores. 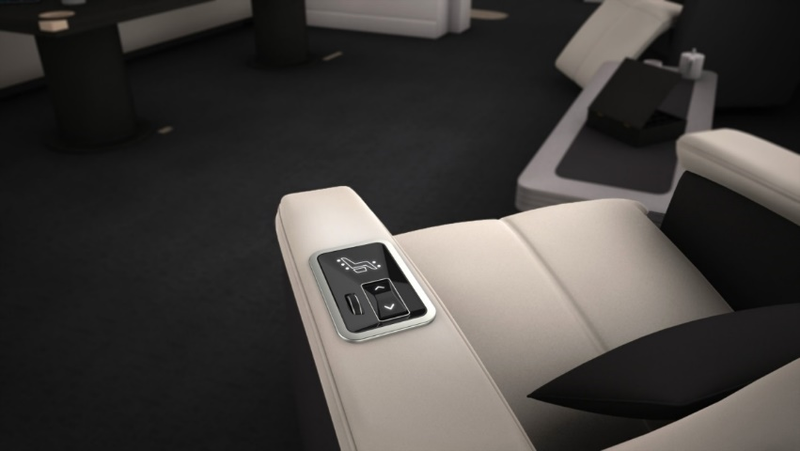 Aircraft interiors giant Zodiac Aerospace and indeed digEcor previously predicted that airlines will ultimately move to a paradigm whereby premium class passengers are offered 110V and USB-C outlets whilst economy class will be all USB-C. But Peabody warned that “every airline has its own personality”. “We know there are premium carriers that will get 110V, USB, multiple outlets in the seat and then moving down to the economy ones, the low-cost carriers that don’t give anything,” he noted in Long Beach. “And again it’s a personal choice. I go hop on Alaska [Airlines] today and I’ve got this” 110V in economy class. The trick for the industry will be to avoid an iPad eXport situation where suppliers and airlines innovate one way only for their efforts to be completely blindsided by a consumer electronics juggernaut like Apple. That’s hard — Apple is, of course, notoriously closed-lipped about its plans. And that may well mean that a power provider with a modular system, enabling a Standard X charger to be swapped out relatively swiftly and easily for Standard Y, might have an advantage. this is nothing new, I saw wireless charging tables last week at the Mipcom in Cannes (France). It is from a company called Witgee. Thanks Carine. We’ll check them out. Astronics revealed this concept in September at the APEX EXPO in Long Beach.